Recycling Works: What Is One Of The Most Littlered Items? This should be a veritable goldmine for recycling centers to receive a highly valued commodity that can be used as feedstock for new plastic products. 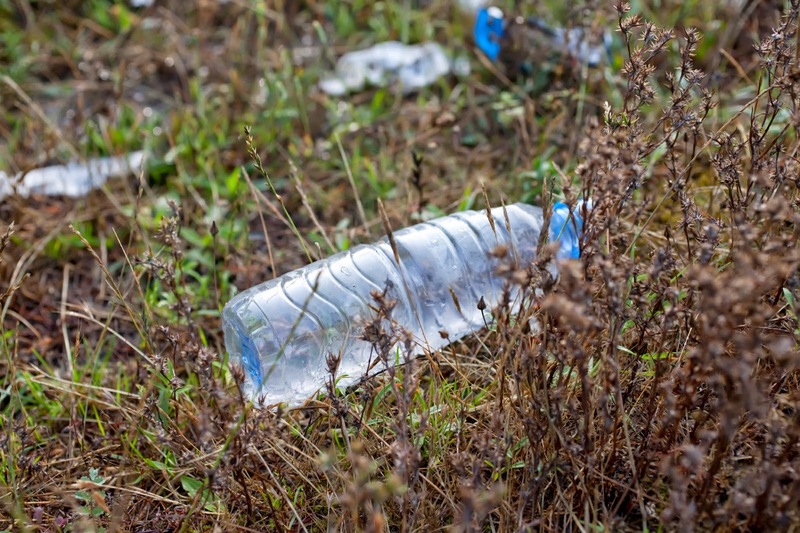 In reality, however, it is estimated that over 80% of all water bottles sold end up as litter or are sent to the landfill as trash. During the 2014 Keep America Beautiful Great American Cleanup, 93 million polyethylene terephthalate (PET) were recovered and recycled. PET plastic is most commonly water and beverage bottles. Although waster bottles aren’t touted as being the most littered item, it seems to be close to the top of the list. If you are a regular consumer of bottled water, consider an alternative to buying new bottles, such as refilling ones you already have or purchasing a decorative bottle to refill and eliminate purchasing bottled water altogether.